TRAVEL COLUMBIA RIVER GORGE: Explore Blue Lake Park! 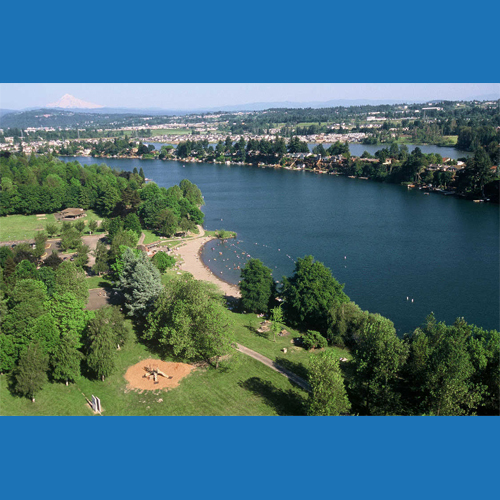 Blue Lake Park in Fairview OR, offers so many fun activities for you and your family! Whether you are coming to run around the park, go for a swim or paddle around the lake, Blue Lake can be your local summer stop! The view from above is so awesome!